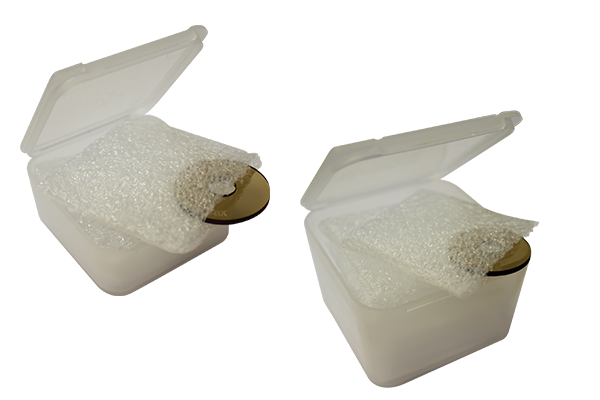 Lens Caddies provide a safe place to store your lenses. Hold 3 (#LC3) lenses, and include padded envelopes to protect your lenses. Accepts lenses up to 1.750” in diameter – NOTE: NOT compatible with Super D lenses.